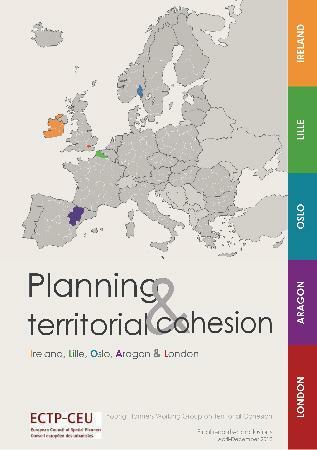 planning territorial & cohesion | Consultores en urbanismo. CONSULTORÍA JURÍDICA Y TÉCNICA, URBANISMO Y MEDIO AMBIENTE. Dublin V the concept of Balanced Regional Development. Aoife Doyle, Colin Broderick, Rachel Ivers, Michael Barry, Simon Bradshaw. Lille: Cohesion of a metropolis, cohesion of a region. Iselin Hewitt, Simon Friis Mortensen, Elin Seim Mæsel, Mari Svolsbru. Industrial policy and territorial cohesion in Aragon. London: Creating a liveable city for a changing population.